A Communion Service shared with our neighbouring parishes of St Alkelda, Giggleswick and Holy Trinity Rathmell. 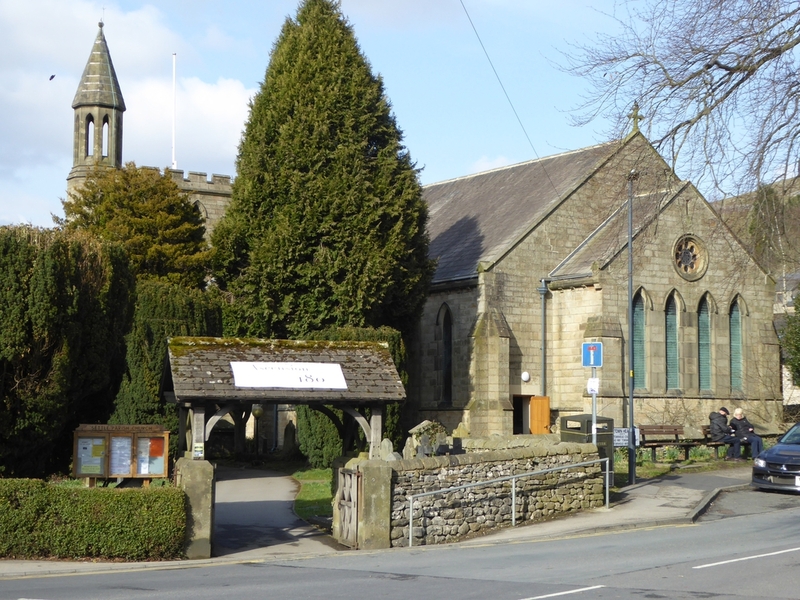 The service takes place every 1st Sunday of the month at one of the three parish churches (Settle, Giggleswick, and Rathmell) in rotation. Holy Communion at Settle or Giggleswick in rotation. Please check the calendar on our website for further information. The lunch service is suspended during the kitchen refurbishment. We hope to re-start at the end of May, and look forward to welcoming you then. This service celebrates the Lord’s Supper with those who are homebound or in other circumstances that prevent them from attending public worship. Join us in singing your favourite worship songs and traditional hymns - All welcome.